Glass is any substance or mixture of substances that has solidified from the liquid state without crystallisation. The term "Glass" as ordinarily used referred as an amorphous, hard, brittle, transparent or translucent super cooled liquid of infinite viscosity, having no definite melting point obtained by fusing a mixture of number of metallic silicates or borates of sodium, potassium, calcium and lead. 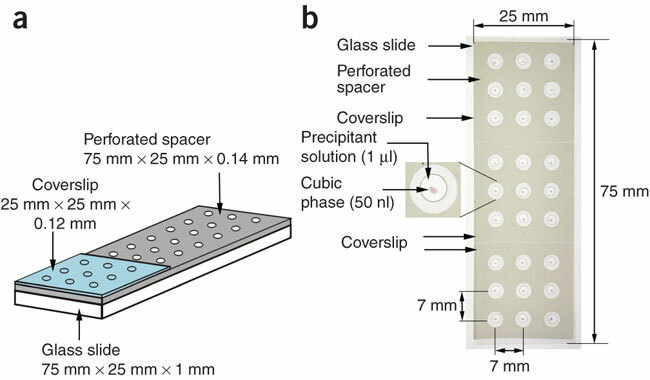 Many of its properties corresponding to those of supercooled liquid whose ingredients can't be identified because they have not separated from the solution in in crystallisation form. Glass is an amorphous solid having a homogeneous texture. The glass is a random arrangement of molecules, the great majority of which are oxygen ions bonded together with the network forming ions of silicon, boron or phosphorous. If the network was perfectly regular, each silicon atom would be surrounded by four Oxygen atoms arranged towards the corner of a tetrahedron. Because each oxygen atom in this network is shared by two silicon atoms, the empirical formula of this solid would be SiO2 and the material would have the structure of quartz. A glass made of silica alone has many desirable characteristics but unfortunately the high temperature involved make it expensive, and difficult to prepare. In order to reduce the temperature, required network-modifying ions are added. Sodium, Potassium, Titanium and Calcium are the most common. The network-modifying ions increase the competition for the oxygen ions, thus loosing the Si-O-Si bonds. 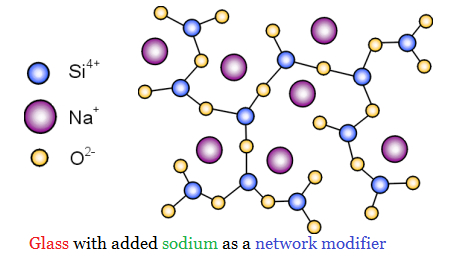 Certain other ions may substitute for either the network-modifying ions: Aluminium, lead are the few of these intermediate ions. The amorphous structure of glass makes it brittle. Because glass doesn't contain planes of atoms that can slip past each other, there is no way to relieve stress. Excessive stress therefore forms a crack that starts at a point where there is a surface flaw. Particles on the surface of the crack become separated. The stress that formed the crack is now borne by particles that have fewer neighbours over which the stress can be distributed. As the crack grows, the intensity of the stress at its tip increases. This allows more bonds to break, and the crack widens until the glass breaks. thus, if you want to cut a piece of glass, start by scoring the glass with a file to produce a scratch along which it will break when stressed. It is the main constituent of all kinds of glass. If silica only used in the manufacture of glass, it could be fused at a very high temperature but it will give a good glass on cooling. Since it fuses at very high temperatures some alkaline admixture like sodium carbonate or potassium carbonate is added to make it fuse at lower temperature. The admixture also make the liquid silica more viscous and better workable. It is an essential component of glass, it is an alkaline. This renders glass in-fusible and give fire resisting properties to it. It is added in suitable proportion to reduce the melting point of silica and to impart viscosity to the molten metal. It quickens the fusion of glass and as such excess of it is harmful. It is added in the form of chalk. It imparts durability and toughness to the glass. It makes glass bright and shining. It gives color to the glass and therefore its presence in glass is not much desirable. It is also called as "glass makers soap", because it is used either remove color from glass or add color to it. 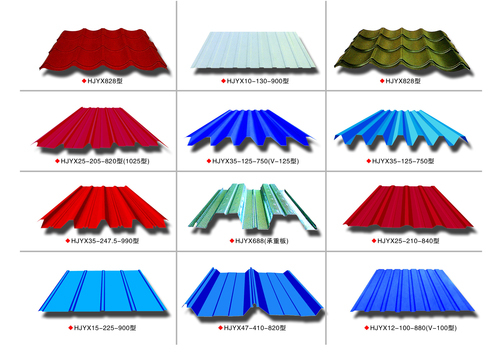 It is added in suitable proportions to correct the color of glass due to the presence of iron in raw materials of glass. It is broken glass of the type desired to be manufacture that is added as a raw material to bring down the cost of production. 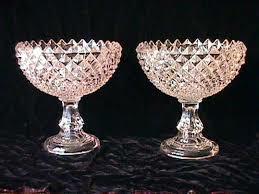 It is added in small quantity to provide body to the glass. From many years ago glassmaker was adding substances to glass's raw material or batch to produce coloured glass. Many of the substances used in the making of coloured glass by our forefathers can no longer be used due to their properties, which contravene all aspects of health and safety in the work place. The temperature of the melt/bath. Temperature of reheat during the working of glass. Time and temperature relationship at different stages in production. The type of colorant being used. The composition of the colorant within the glass composition as is the case when iron is added to the glass. The type of iron oxide formed decides if the glass will be blue or yellow. The number of times the same glass is melted. (Repeated melting of the cullet will usually give a darker tone to the finished piece.). Glass is 100% recyclable and one of the safest material to pack due to its properties. Absorbs , refracts and transmits light. Glass can be cleaned easily. An excellent electrical insulator at elevated temperature. Fragile and easily breakable into sharp pieces. Not affected by air or water. Not easily attacked by ordinary chemical reagents. Capable of being worked in several ways. 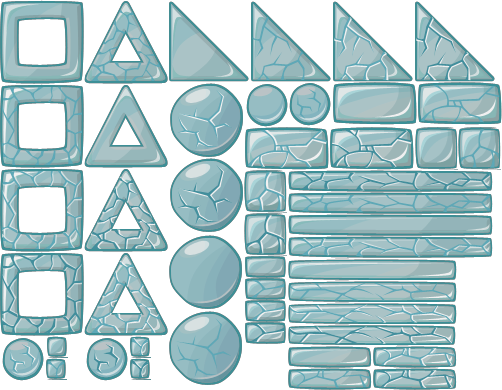 Possible to weld pieces of glass by fusion. The hardness of float glass is established according to Knoop. The basis is the test method given in DIN 52333 (ISO 9385). resist a load applied vertically to its surface. ring method according to DIN EN 1288-5. Strength: Glass is weak in tension and it always fails in tension no matter how stress is applied. However glass is four to five times as strong in compression as it is in tension and it should, therefore, be used under compresive loads. Strength depends upon the factors such as surface conditions, cross-section. 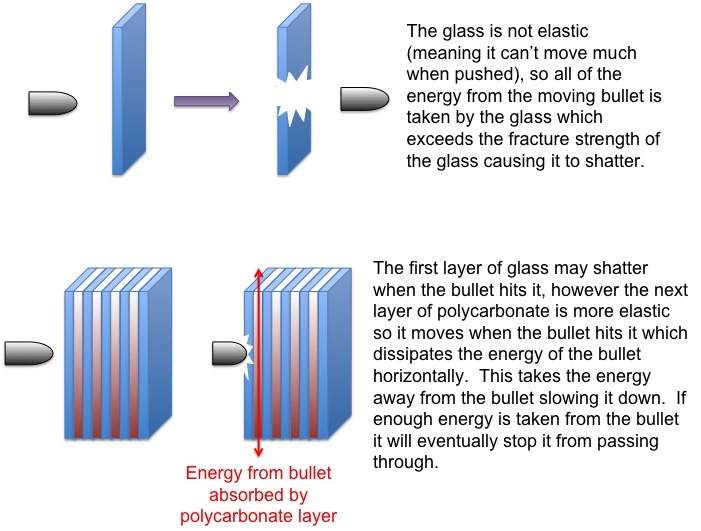 Hardness and Brittle: Hardness of glass can't be measured with Brinel or Rockwell machines because rupture occurs during the test and the specimen will fail. DIN 52324 (ISO 7884), it lies between 520°C and 550°C. according to DIN 52328 and ISO 7991. - It can be produced in large and homogeneous panes. - It's optical properties are not affected by ageing. - It is produced with perfectly flat and parallel surfaces. If light from an optically less dense medium (air) meets an optically denser medium (glass), then the light ray is split at the surface interfaces. 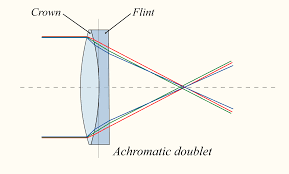 The measure of deflection determines the refractive index. For float glass, this refractive index is n-1.52. 1. 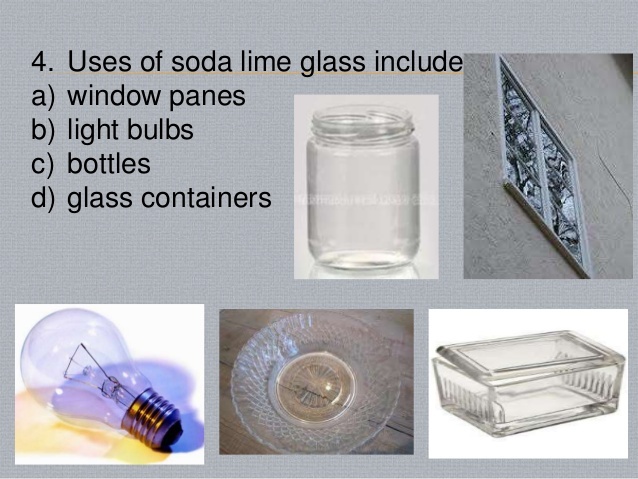 Soda Lime Glass: It is the cheapest quality of glass. It is mainly a mixture of sodium silicate and calcium silicate. 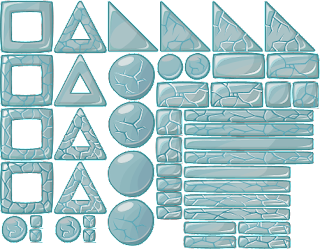 It's composition, like that of most glass, is not rigidly fixed, but can be varied both as to the amount of ingredients and chemical compounds used. It is fusible at low temperature. In the fusion condition it can be Blown (or) Welded easily. It is colourless, clean and clear state. They are resistant to water not to the acids. It is used as window panes and for the laboratory tubes and apparatus. 2. Potash Lime Glass: It is mainly a mixture of potassium silicate and calcium silicate and potassium carbonate. It is also known as hard glass. It fuse at high temperature. It is used in the manufacture of glass articles which have to withstand high temperatures. 4. Flint Glass: Flint glass is optical glass that has relatively high refractive index and low Abbe number (high dispersion). It contains varying proportion of lead oxide to make it suitable for varying purposes. Lead provides brilliance and high polish which makes the glass available for special purposes. Liquifies at lower temperature than Soda-lime glass and has better lustre. 5. Pyrex or Heat resistant glass: Both Soad-lime and Flint glass are unavailable to withstand sudden temperature changes, Because of their large coefficients of thermal expansion. The basic oxides that they contain make them susceptible to chemical attack by water and acids. 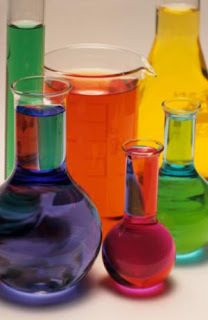 Elimination of the basic oxides and inclusion of boron oxide produce a glass that is very resistant to thermal shock and to attack by water and acids. 6. 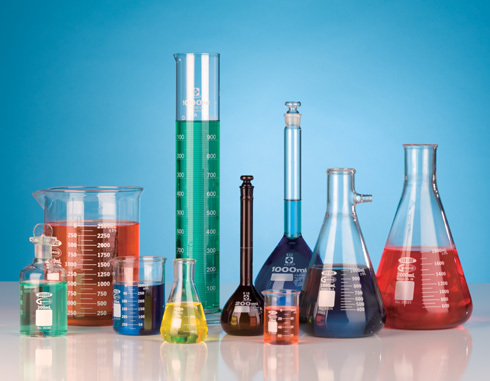 Common Glass: It is mainly a mixture of sodium silicate, calcium silicate and iron silicate. It is brown, green or yellow in colour. It is mainly used in the manufacture of medicine bottles. To prevent glass articles becoming too brittle and falling into pieces at the slight shock they are annealed. Annealing is a process of slowly cooling hot glass to relieve internal stresses after it was formed. The process may be carried out in a temperature controlled Klin known as Lehr. The longer the annealing period, the better the quality of glass. It is made by pouring white hot glass over an iron table and rolling it to a uniform thickness under heavy roller. It is stronger and more transparent to sheet glass. Plate glass includes transparent, transluscent, opacue and structural glasses. When there are corrugation on one side of the plate glass then it is known as fluted glass. The other side is wavy but smooth. The light is admitted without glare of the sun. Glass fiber (or glass fibre) is a material consisting of numerous extremely fine fibers of glass. The usual composition of Fibre glass is that of a soda-lime but it may be varied for different purposes. The glass fibre are made by letting the moltan glass drop through tiny orifices and blowing with air or steam to attenuate the fibres. They have high tensile strengths, upto about 2800 N/mm2. Glass wool is an insulating material made from fibres of glass arranged using a binder into a texture similar to wool. The process traps many small pockets of air between the glass, and these small air pockets results in high thermal insulation properties. Glass wool is produced in rolls or in slabs, with different thermal and mechanical properties. It may also be produced as a material that can be sprayed or applied in place, on the surface to be insulated. The modern method of producing glass wool is the invention of Games Slayter. 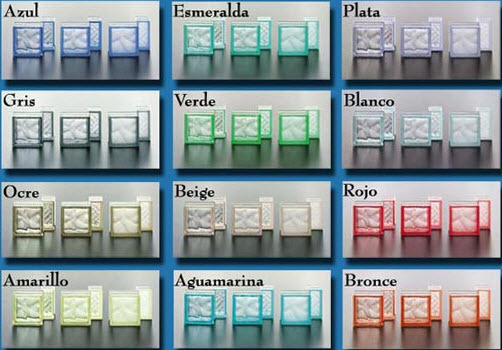 Foam glass, is lightweight, opaque glass material having closed-cell structure. It is prepared from powdered glass to which is added the desired quantity of carbon or any gas which makes the mass porous and light in weight. It is light enough to float in water and has been used as a substitute for cork, but it's main uses are for thermal and sound insulation. It is impervious to moisture, most fumes and vermin. This glass is water-proof also. It can be easily cut and worked with common masonry tools. 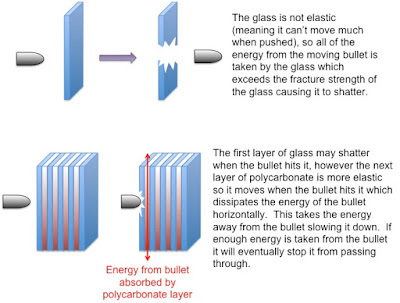 Bullet proof glass (also known as ballistic glass, transparent armor, or bullet-resistant) is a type of strong but optically transparent material that is particularly resistant to being penetrated when struck. This glass is made of several layers of plate glass and alternate layers consist of venyl-resign plastic. 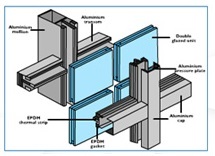 The outer layers of plate glass are made thinner than the inner layers. The thickness of this type of glass may vary from 15 mm to 75 mm. Overall, bullet-proof glass is generally used to protect employees and objects of great value in banks, government buildings, convenience stores, liquor stores, jewelry stores, post offices, churches and schools. It has other uses, including protecting cars and transportation units. Structural glass is the glass that is used as a building material. 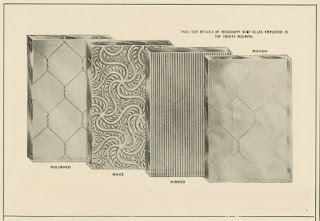 This type of glass is available in the form of glass-crete square blocks, or tiles in thickness varying from 5 to 30 mm. It is most typically used as transparent glazing material in the building envelope including windows in the external walls. Glass is also used for internal partitions and as an architectural feature. When used in buildings, glass is often of a safety type, which include reinforced, toughened and laminated glasses. 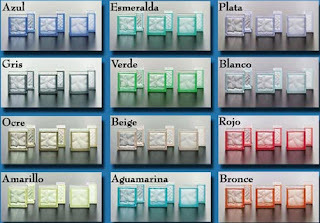 Glass block also known as glass brick, is an architectural element made from glass. These consist of two halves so fused together as to form a hollow inside. 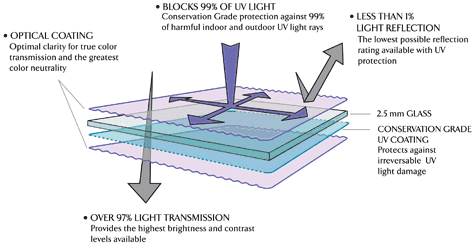 Glass bricks provide visual obstruction while admitting light. A recent innovation in the manufacture of glass blocks is the insulation of argon gas within the hollow centre of glass wall blocks. This advancement in production technique has resulted in a glass block which is able to offer significantly improved thermal insulation properties. It is glass reinforced with wire netting or similar strengthening material embedded in it during manufacture. That is why it is called as reinforced glass. Wired glass has an impact resistance similar to that of normal glass, but in case of breakage, themesh retains the pieces of glass. This product is traditionally accepted as a low-cost fire-resistant glass. Wired glass is produced by continuously feeding wire mesh from a roller into the molten glass ribbon just before it undergoes cooling. A steel wire mesh is sandwiched between two separate ribbons of semi-molten glass, and then passed through a pair of metal rollers which squeeze the "sandwich of glass and wire" together. Wired glass may be further processed by grinding and polishing both surfaces, producing "polishing wired glass". Ultraviolet (UV) light is an electromagnetic radiation with a wavelength from 400 nm to 10 nm, Shorter than that of visible light but longer than X-Rays. These glasses transmit UV rays effectively even though it is not in the direction of the rays of sun. It is made from the raw mixture with minimum admixtures of iron, titanium and chrome. “There are two kinds of perforated glass : one having he perforations manufactured in the glass, the other having them afterwards cut. The later is the best, as the former break very readily".